Need a foundation repair estimate for a home I'm purchasing, as soon as possible. 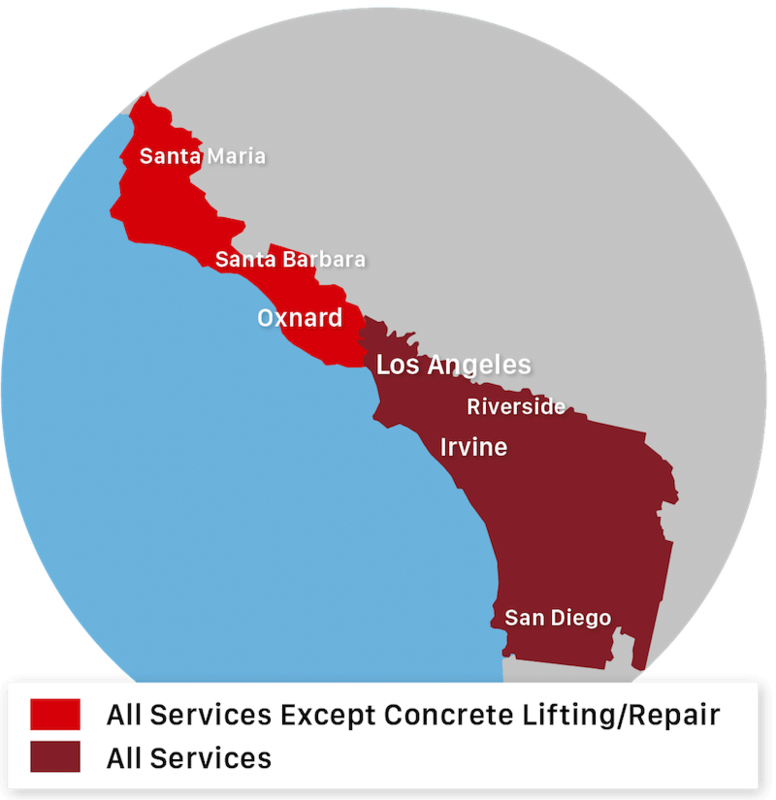 Saber Foundation Repair has been providing durable, long-lasting, and trusted commercial foundation repair and concrete leveling in Brawley, CA since 2001. A homeowner in Brawley California knew he was having issues with his foundation when he noticed cracks and a slope to the front of his house. The brick trim was pulling away from the rest of the home. He called Saber to receive a free inspection and estimate for the repairs. After a project design specialist was able to complete an inspection, it was recommended that piers be installed down into the bedrock to stabilize and lift the home. The homeowner was eager to begin the project and looked forward to the crew's arrival. Once the crew arrived to begin the project, they commenced removing concrete and soil in order to place each pier, previously mapped out on plans. Once the piers were successfully placed, the soil and concrete was expertly replaced after the desired height of lift was secured. The homeowner was pleased with the efficiency of the crew and the success of the job. Other than further cosmetic repairs caused by the initial settlement of the home, everything on the home was back to level.